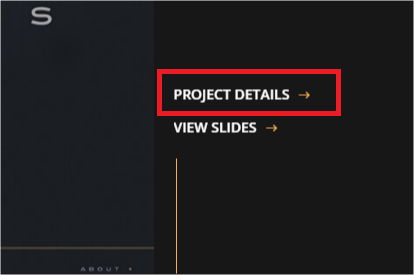 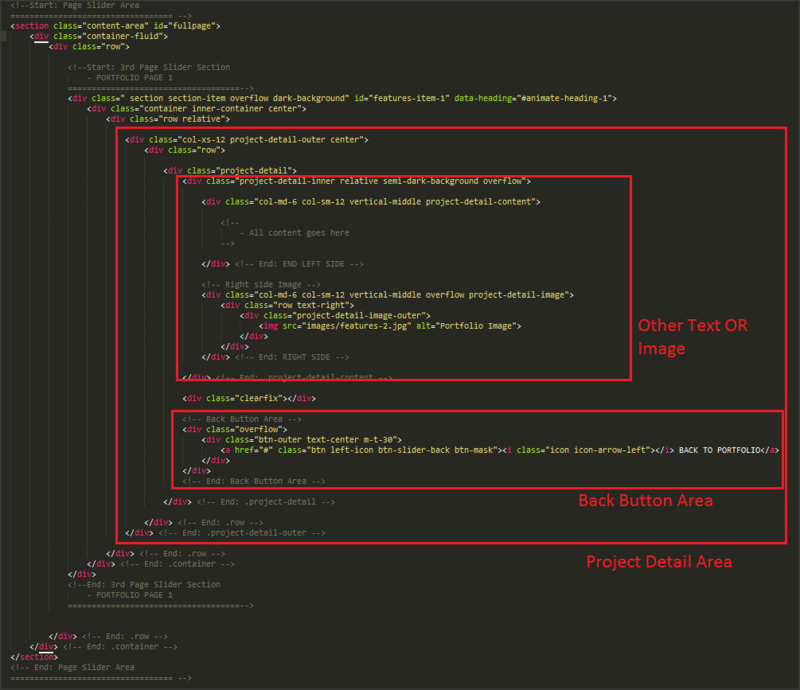 It is very easy to linking this button with this project detail view content area. 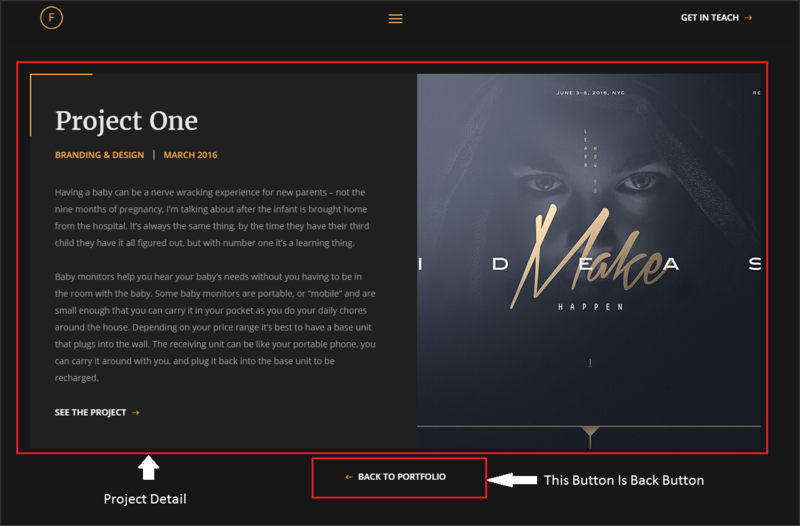 There only use a ID and use this ID project detail view button in side the href attribute and there have a another attribute data-element, data-element attribute velue is Why we using this button. 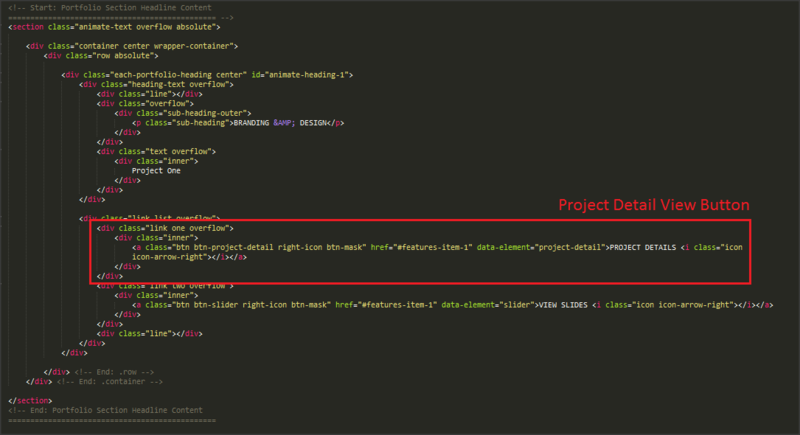 we are always use this data-element=”project-detail”.